Restoration Colorado Roofing is your all-in-one solution for roofing installations, repairs, water leaks and more. Whether you’re in need of an emergency roof leak repair, wind damaged roof repair or a full roof replacement, we have you covered. Most leaks don’t happen overnight, and generally, wreck havoc on your home or business. Leaks generally appear once a stained spot shows up on your ceiling. Once that has happened, the damage has been done. However, you really should not allow it to continue. In some rare cases, leaks form in just a moment like when a hail-storm drive through your roof or a tree limb crashes through. In these cases, you need someone to fix the leak RIGHT NOW! That’s why you need to call Restoration Colorado Roofing immediately. At Restoration Colorado Roofing, we can handle your emergency leak repair quickly, efficiently and professionally. 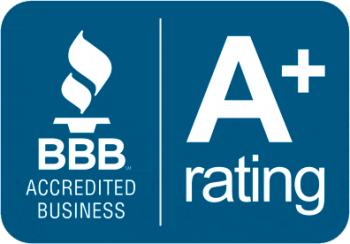 We are fully licensed, bonded and insured … plus, we are local.  While we may not be the cheapest emergency leak repair company in Colorado, we are the best. That’s because we ensure all of our roofers have extensive experience in leak repairs. We know how important it is to have your roof repaired properly, the first time, without any unexpected problems after we’ve left. For the most part, leaky roofs can be avoided. We value our customers and want them to enjoy their roof for as long as possible. That’s why we put together a quick list to help you avoid a leaky roof. First and foremost, have your roof inspected once a year by a qualified and licensed roofing company. At Restoration Colorado Roofing, we will provide a fully comprehensive, 25 point inspection anytime you want. This inspection will look at everything from weak spots, cracks, flashings that look weak or improperly installed, gutter blockages, dangerous trees and so much more. For more information on our 22 point roofing inspection, please click here. Maintain all trees over, and around, your roof. Make sure that they are trimmed back properly. If trimming yourself, make sure that the limbs don’t fall on the roof. Don’t let debris sit on your roof. Sure, it may be time-consuming, but the few minutes spent making sure that the roof is clean can help you avoid a leaky roof. Make sure that your gutters are free-flowing, fully attached and fully functional. Sometimes, the unexpected happens. When it does, you need someone who can fix your leak immediately. 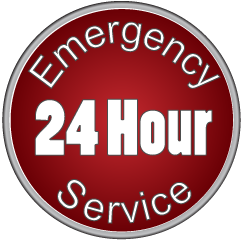 That’s why you should call us to handle your emergency leak damage and repair needs, no matter what the time. We have experienced roofing technicians who are on-call 24 hours a day, 365 days a year. If the interior of your home has water damage you will want to also use our other company AmeriDri, our water damage restoration company. You can find AmeriDri at this web link: http://www.AmeriDri.com. You won’t receive an answering machine when you call us, you’ll speak directly with a technician who can effectively resolve your after hour needs. 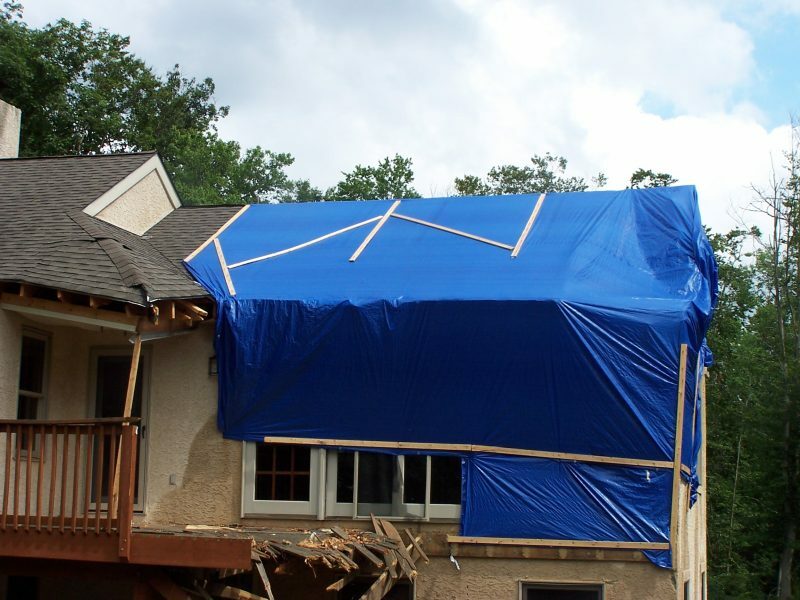 We also offer roof leak insurance claim repair services for all our clients that have an insurance claim.